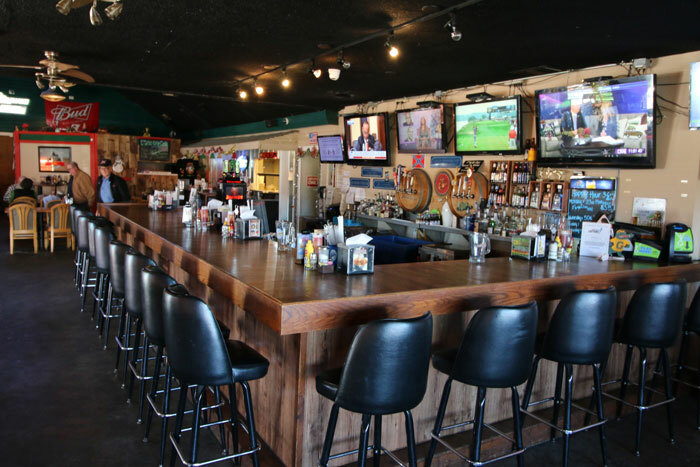 Doug’s Motor City features a full service bar which opens at 6AM daily. No that’s not a typo, 6:00AM in the morning! 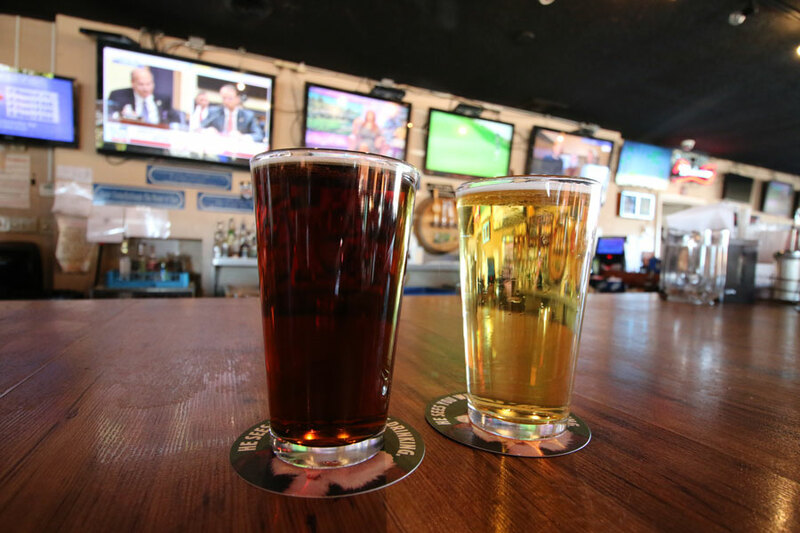 Join us anytime throughout the day to enjoy one of our eight beers on tap or something a little stronger. We carry a wide variety of liquor including bourbon, whiskey, vodka, rum and everything in between. We can mix every type of cocktail you can think of but feel free to try one Doug’s household specialty beverages! Have a question about our full service bar or anything else?